To tests the chloride content in concrete raw material to prevent construction rebar corrosion. 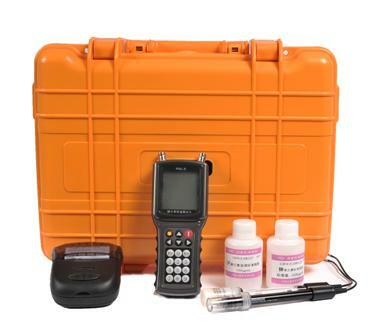 CL-H are Portable Rapid concrete Chloride content tester. Large-size LCD panel to indicate data and an embedded printer to print data real-time in order to run independently without computer control.Software for testing and report preparation.